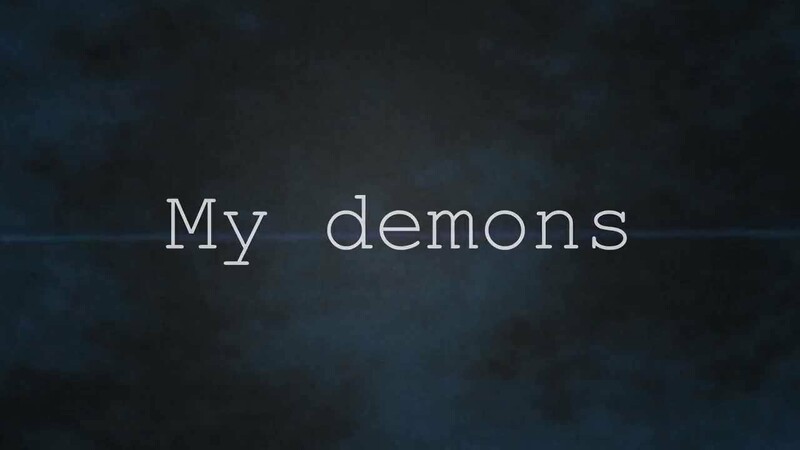 My demons – BITS OF MANY STORIES! Hiding in the depths of the darkness, waiting for when I shut my two light tunnels and fall into a slight slumber. Gazing, with eyes so magical yet evil, singing the lullaby that gets me to sleep. Light voices, from big monsters- a case of the beauty and the beast. My two little voices conflict, a mental fight that I like, sometimes. But I have to make a decision, to let them out or keep them in their cage, oh my demons, the beast still grows from within. My imagination, as large as a country, rushes about. Mental images of the things I would like to do, good or bad. It’s like a movie that never got to production. Thoughts crash, goosebumps rush up my skin, my heart wails- louder. My demons want to get out. They take my pain away, like slaves. We are one, but I have to lock them away lest, I become my demons.